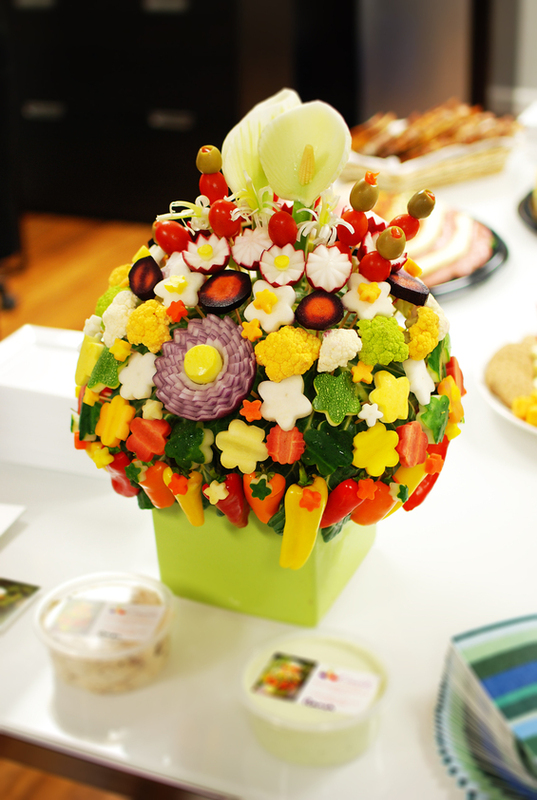 Newton-based Crudité Creations is focused on creating artfully designed, beautiful, healthy, and delicious vegetable bouquets. Whether you’re hosting a Mother’s Day event or attending as a guest, a Crudité Creation bouquet is a great way to add pizzazz, color, originality and fun to the celebration. Combined with one of our fabulous dips (hummus, caramelized onion, white bean), it is a great addition to any special gathering! To place your Mother’s day order today, call 617-416-2609 or email us cruditecreations@gmail.com.